I travelled to my hometown of Warragul recently to meet Claire and Josh, and their gorgeous kids Reeve and Ava. 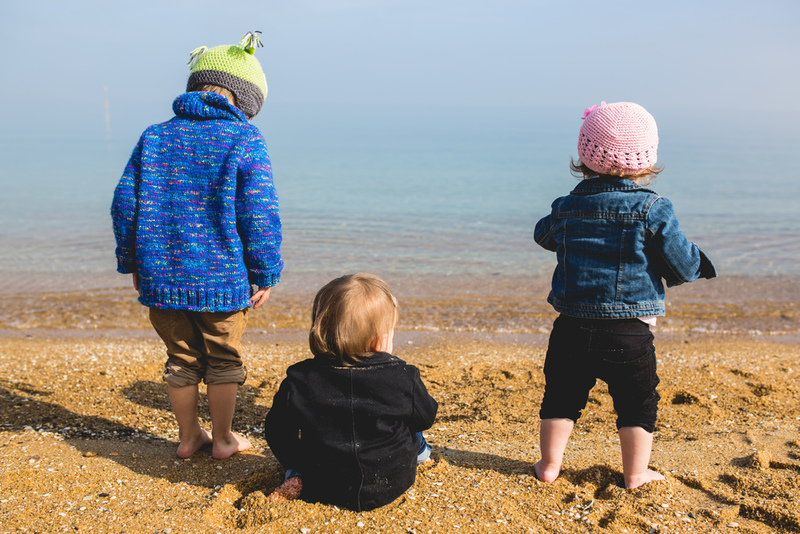 Claire and Josh will be getting married next year, and we arranged for their engagement session to include the kids. 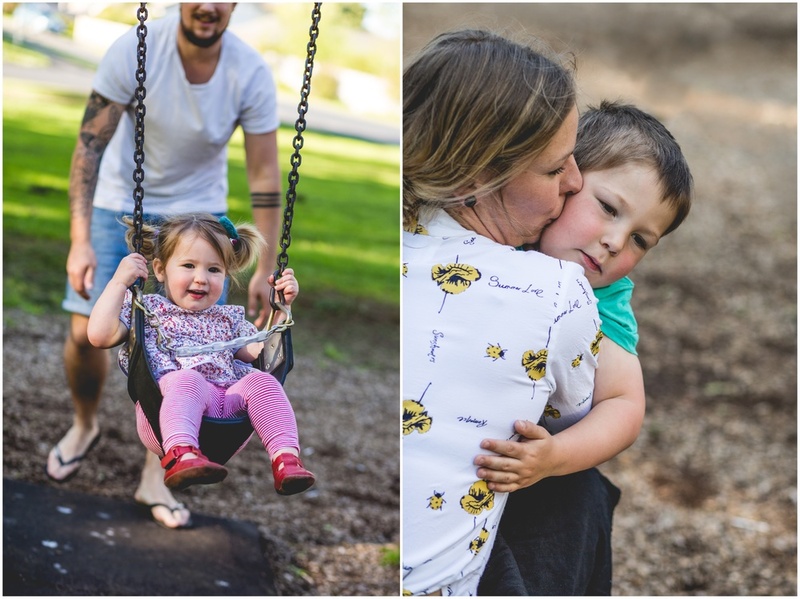 It was a beautiful Spring day, so we walked to the local parks and enjoyed some late afternoon sunshine while Reeve and Ava played hide and seek and ran around the playground and parklands. Claire and Josh told me a little bit about how they met (they went to high school together), and how Josh proposed (on Claire's birthday)! 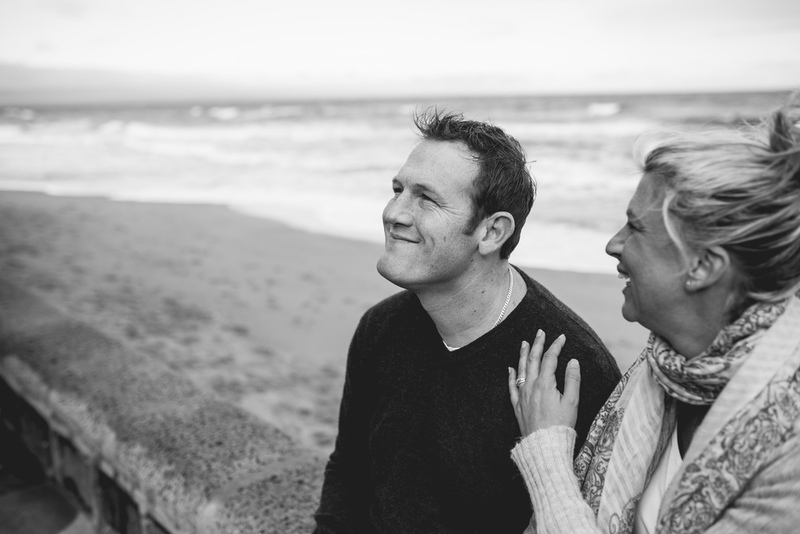 It was awesome to meet them, and I'm really looking forward to photographing their Gippsland wedding next year. Gorgeous Matilda (Tilly) came into the world back in February and at five months old she is a sweet and inquisitive little bub. I recently had the pleasure of getting to know her and her lovely parents Esther and Simon at their new family home in Moonee Ponds. We had a coffee, walked to the local park and spent some time in Tilly's room watching her play. I just heard from Esther that Tilly starting rolling over this week - it won't be long and she'll be running around that park. Adorable! Yesterday I travelled to the Parkdale Yacht Club to photograph this gorgeous family - Jess, Ryan and their newfie dog Raymond (unfortunately Chappie the cat couldn't come to the beach)! 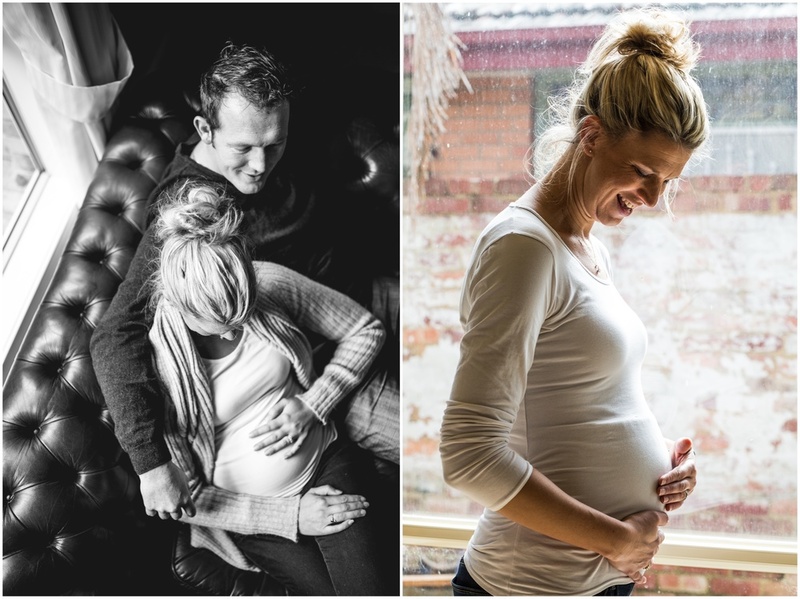 Jess and Ryan are expecting the arrival of a baby very soon, so it was a special time to get some photographs for the family album. We walked around the beach, gentle giant Raymond went for a swim and we then returned to Ryan's parent's home to warm up with a coffee (and some Blue Steel poses)! I thoroughly enjoyed meeting this down-to-earth couple and wish them every happiness into the future. Yesterday I trotted down to Little TENGU in Preston to see the opening of a wonderful solo exhibition by Melbourne-based artist Campbell La Pun. The afternoon was well-attended (so well-attended the windows fogged up!) and included a mesmerising performance by sound art performers Alice Hui-Sheng Chang, David Palliser and Nigel Brown. Specialising in pop stencil art, Campbell La Pun produces work that is bright, bold, zany and completely eye popping. There is something in there for everyone - from lovers of Japanese pop culture to closet Doctor Who or Justin Beiber fans. For me, I'm completely hooked on the stencil of Dorothy from The Wizard of Oz in the work, 'Totally Definitely Not in Kansas'. The exhibition is open for another week at Little TENGU, 93 Plenty Road Preston. Congratulations Campbell La Pun and Little TENGU :-) Totemo Sugoiiiiiiii desu.